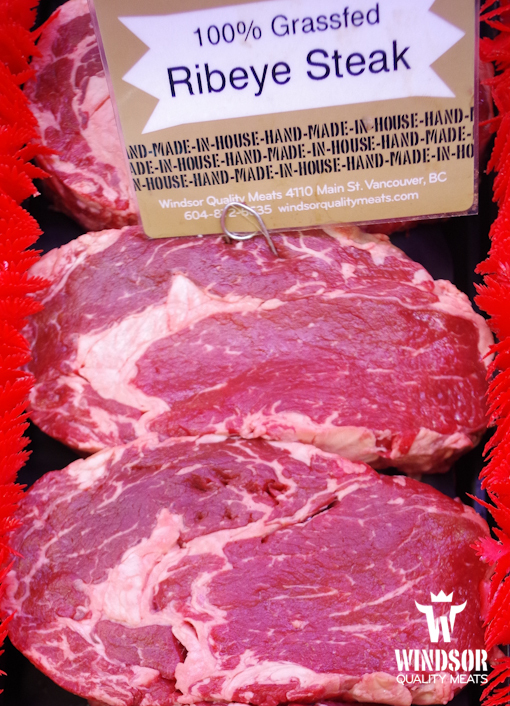 Whether you want grass fed ribeye, flank, sirloin, New York steaks, roasts or any other cut we have what you need. If you don’t see your cut behind the counter just ask and one of our helpful butchers will be glad to assist you. Looking for non medicated beef? We have that too! ← Last Minute Holiday Orders!